Listen as Madison talks with the hilarious Arsenio Hall ahead of his shows this weekend in Raleigh. Arsenio Hall is headed to Raleigh Improv this weekend, Feb.1st – 2nd, and we couldn’t be more excited! Arsenio may have taken some time away from stand-up comedy, but he’s back and better than ever! Over the years he’s been tackling numerous projects including doing a reboot of his hit show The Arsenio Hall Show, and winning the Celebrity Apprentice in 2012, raising over $500,000 for the Magic Johnson Foundation! He also talks about some interesting moments in his life including his relationship with Prince, and even a ‘Coming to America’ reboot! 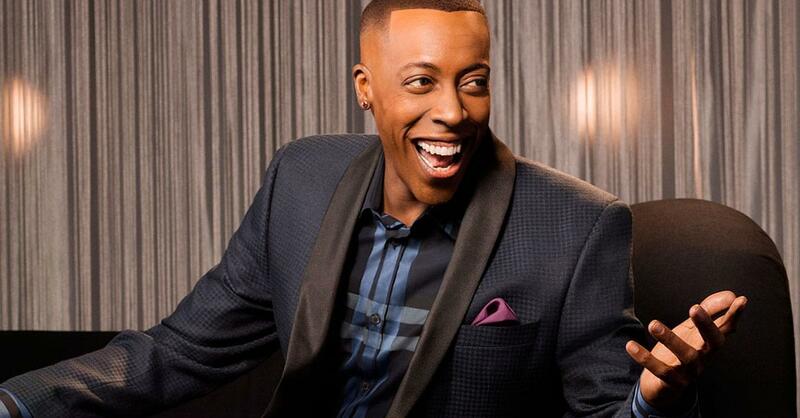 Catch Arsenio Hall at Raleigh Improv Feb.1st – 2nd! For tickets or for more information visit Improv.com.